Designed in Italy by Bodin Hon, Solari was inspired by today's climate - where we have limited resources and a desire to be green citizens of our world. It started out as a project to study how people cook outdoors and has lead to a design that uses a free, clean, abundantly available power source. Engineered for incredible cooking results, the Solari’s body is comprised of aluminum layers with a space-age insulated jacket. All encapsulated in a sleek, protective neoprene outer sleeve. Solari’s custom coated cooking pot is removable for easy cleaning and the option to cook on a regular stove or fire. 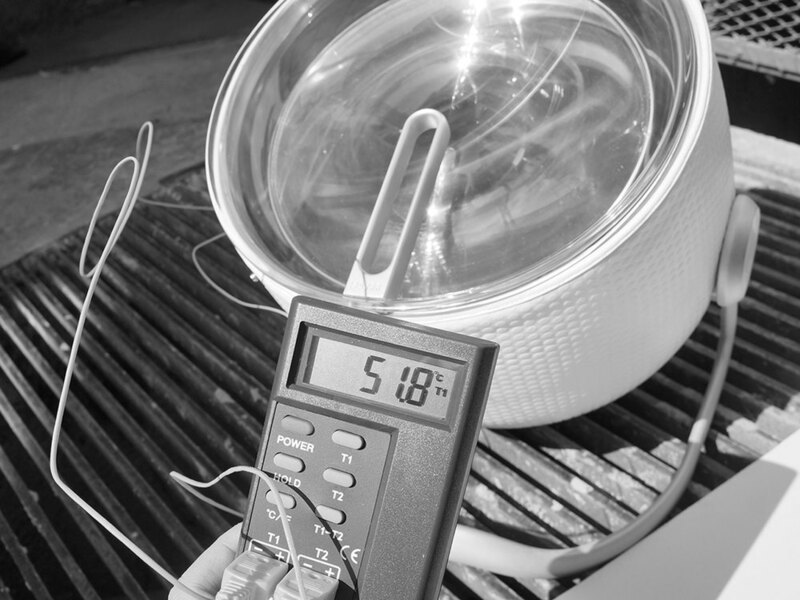 The removable thermometer displays cooking temperature on an easy to read dial making it easy for first time solar chefs. Whether you are looking for a vibrant addition to your garden or boat or a backwoods aesthetic to go with your camping gear, Solari can be used anywhere there is sun. Solari has gone through many iterations to get to where it is today. 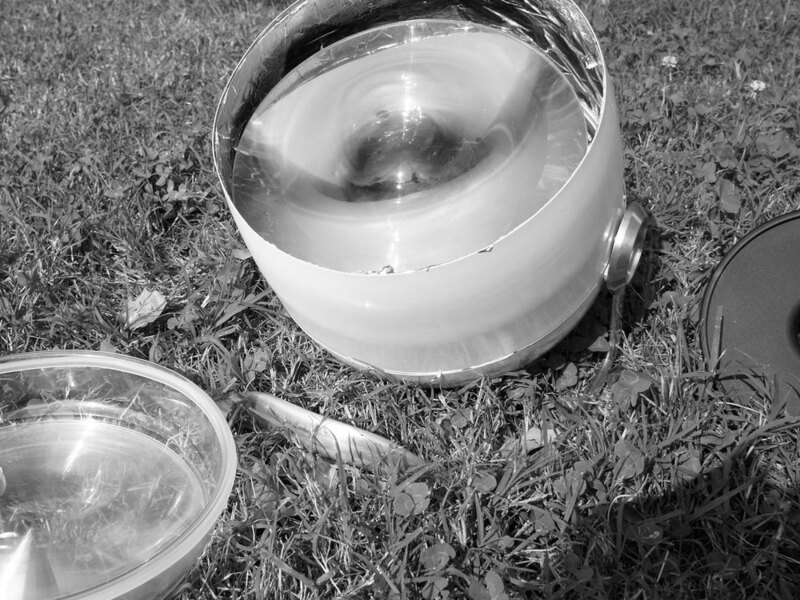 Since 2014, we have been developing and experimenting with different materials and technologies to perfect Solari to give you the best outdoor cooking experience. Our first ever MK-I was formed in the workshop using plastic to get the proportions just right for its portability.